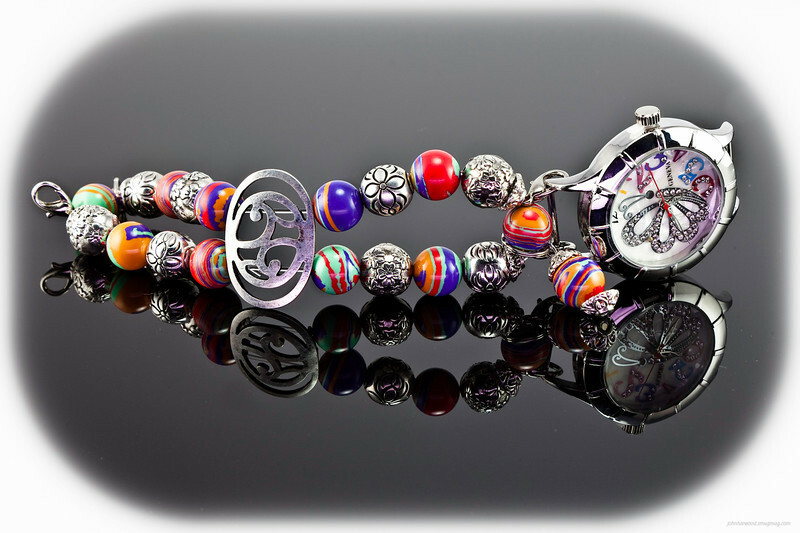 "Time with Design" Interchangeable Watch Faces and Bands by Patti Nield. Hand Strung Bands. Custom Designs Offered.